Day four of the 15U/17U Boy’s National Championships concluded in Kamloops with several teams still undefeated. Moving into the second day of playoff games and the start of consolation games, each team has got their seeding and are playing harder and harder to get to the championship on Saturday. With several close games, Nova Scotia remains on-top of the 15U and 17U tournament with a 3-0 record in both. 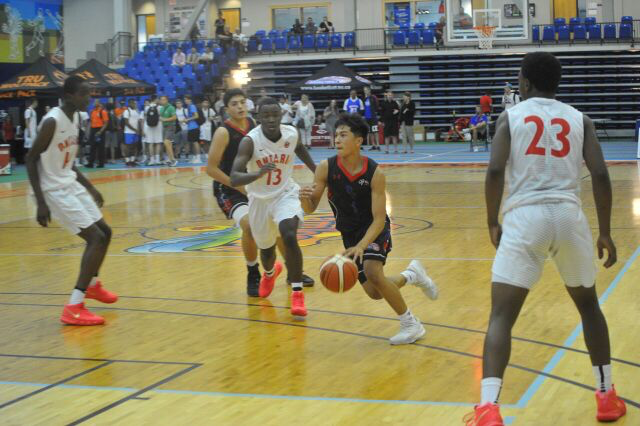 In the 15U tournament, Nova Scotia beat Saskatchewan to move to 3-0 while Ontario beat British Columbia in the last game of the day to also move to 3-0. Ontario and Nova Scotia are set to face eachother in the second last game of the day on Friday to determine who will still be able to call themselves undefeated. In the 17U tournament, Quebec earned a victory in the final game of the day to tie with Nova Scotia at 3-0. Both Quebec and Nova Scotia will look to move to 4-0 as Quebec plays a 1-2 Ontario team in the second last game of the day, and Nova Scotia plays against a 2-1 British Columbia team to round out the day.